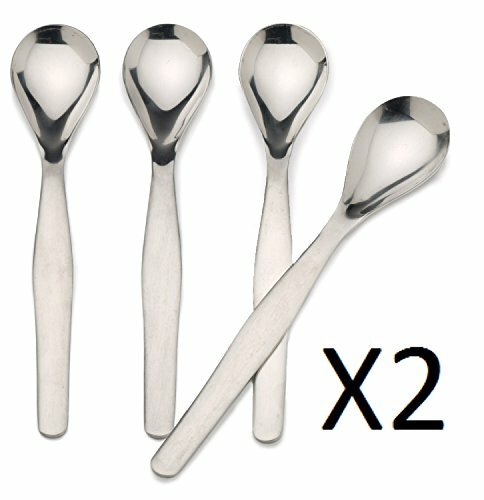 RSVP Endurance Stainless Steel Egg Spoon, Set of 8 ~ Egg Poachers ~ Rika Jones - buy kitchen cookware with confidence! 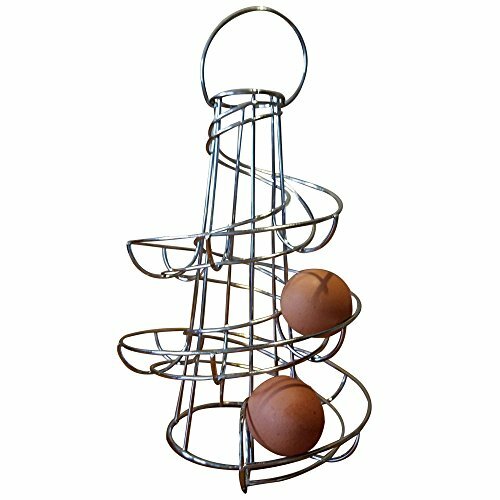 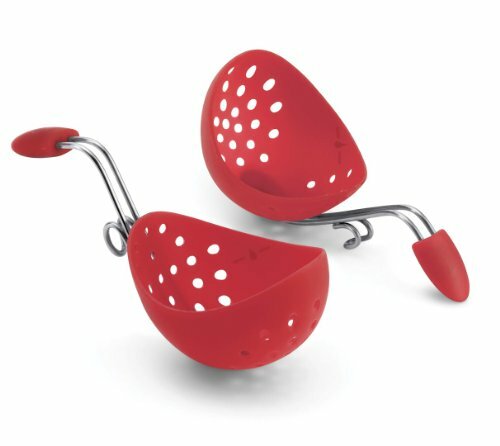 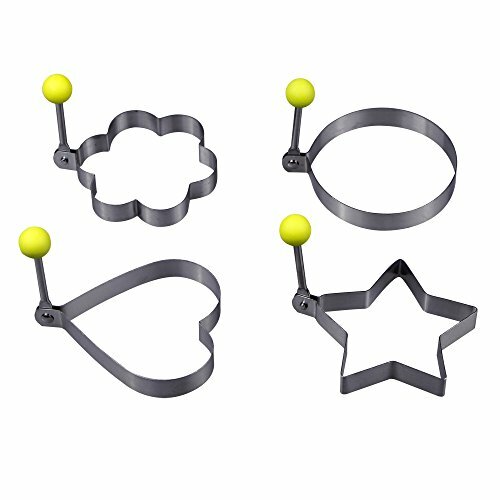 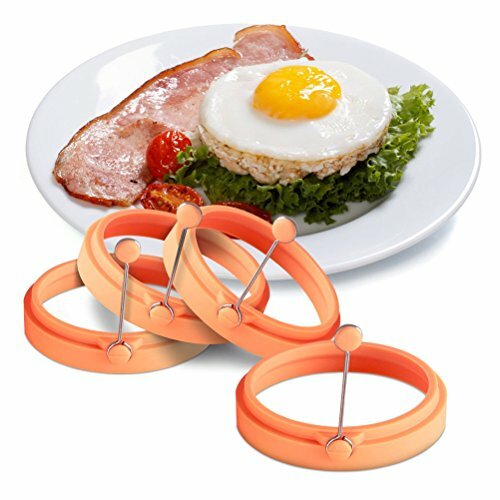 PICKY CHICKIE TM, BEST Silicone Egg Poachers. 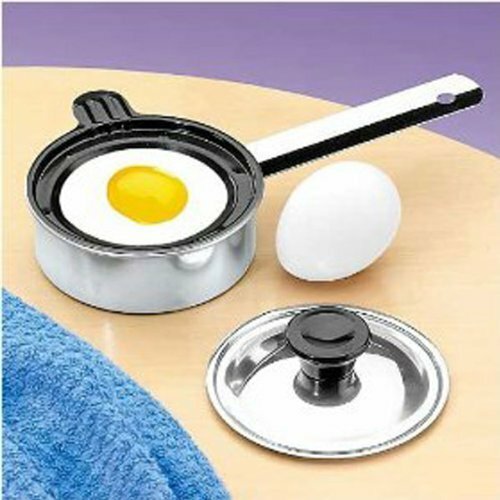 4PACK Egg Cups Cookware. 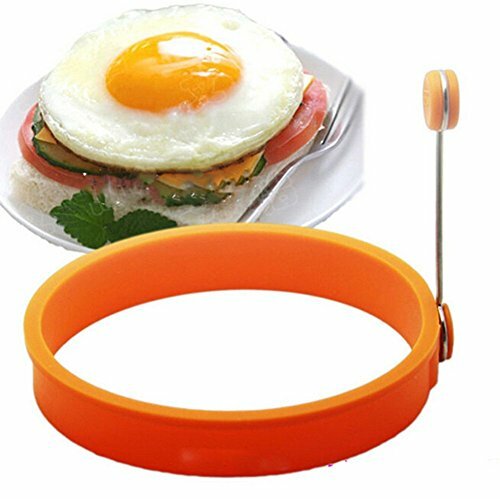 BEST Value BEST Quality. 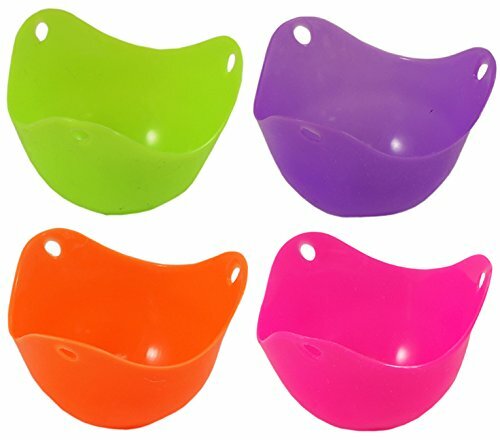 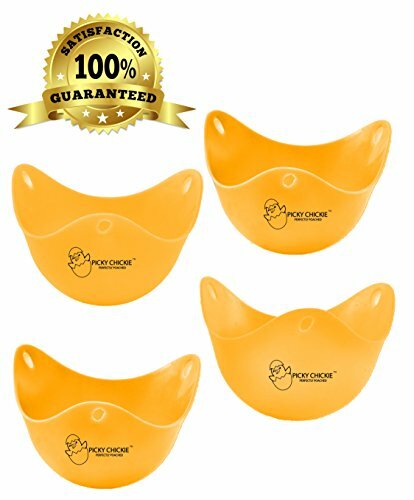 Food Grade Silicone Egg Poachers, BPA FREE. 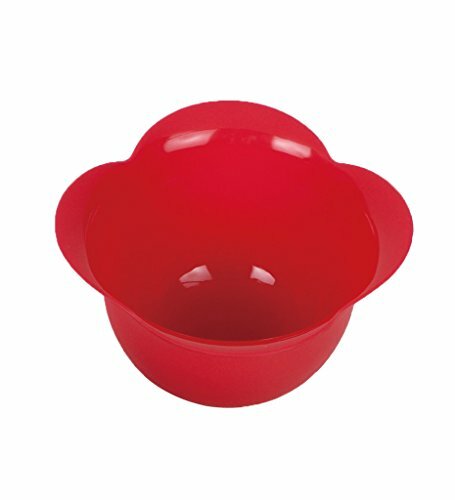 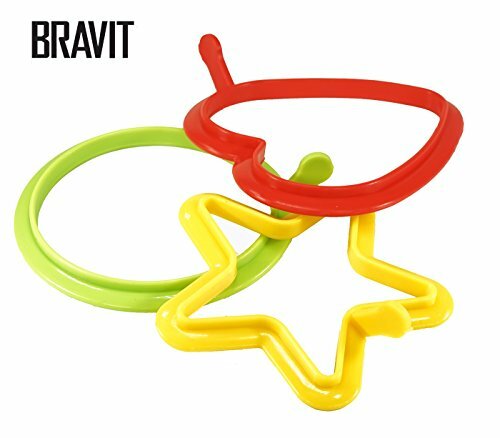 Microwave, Boil & Dishwasher Safe!